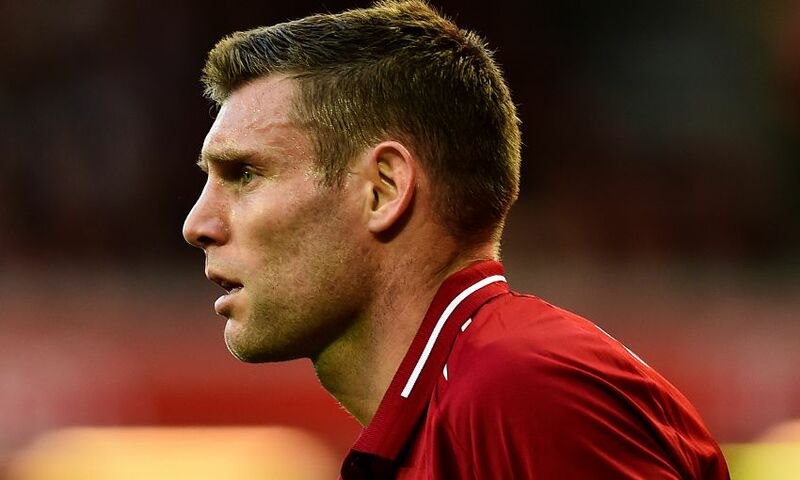 Jürgen Klopp has hailed James Milner as the Liverpool vice-captain prepares to make his 500th Premier League appearance. The No.7 could achieve the feat – previously done by only 12 players – if he features against Bournemouth on Saturday. “He started early! That makes it possible to have 500,” Klopp told Sky Sports. “He’s a fantastic professional – that gives you the opportunity as well. A few players had the same length of career but were not always available. Millie deserves that number. “It’s typical of him that he sets another standard for a lot of other players. He’s so important. He’s a role model in the dressing room, a proper English professional in the best understanding.